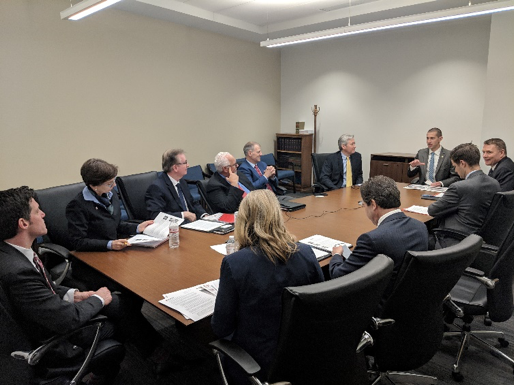 On Feb. 4, Senator Paul Anderson (GOP – Plymouth) introduced SF788 in the Senate, restoring the Angel Investment Tax Credit, a key piece of Medical Alley Association’s 2019 State Legislative Agenda. This bill would make $20 million in credits available each year and eliminates the sunset, providing long-term stability to the program. 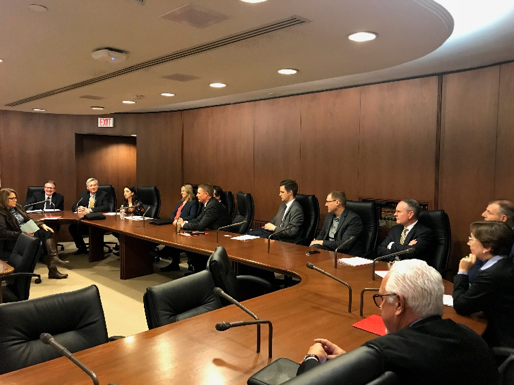 The Angel Investment Tax Credit (AITC) was originally established in Minnesota in 2010 and was a key piece of growing investment in health technology until funding was eliminated at the end of 2017. Between 2012 and 2017, 131 health technology companies were funded through the AITC. 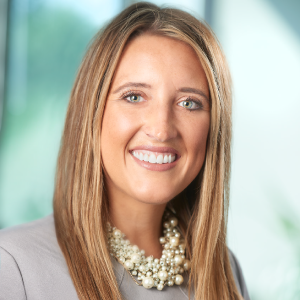 During this time frame, these companies generated an additional $361 million in investment over and above the amount generated through the credit.  Success of AITC alumni has only continued, as they raised an additional $151 million in 2018 alone. 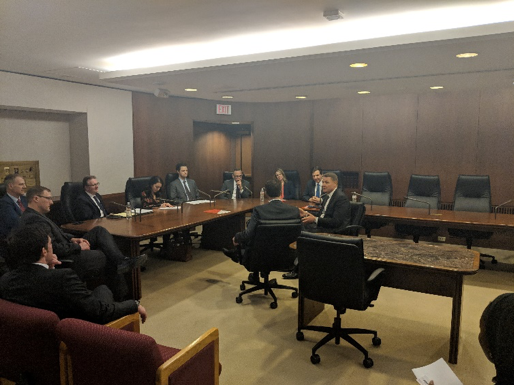 We are grateful for Senator Anderson’s support and look forward to working with him on restoring this program that is so critical to strengthening Minnesota’s startup economy. MAA would also like to thank the co-authors on SF788, Sen. Eric Pratt, Sen. Dave Senjem, Sen. Paul Gazelka, and Sen. Ann Rest. Additionally, we’re appreciative of Sen. Carla Nelson and Sen. Rest’s support of the program through introducing other, separate bills restoring the AITC. 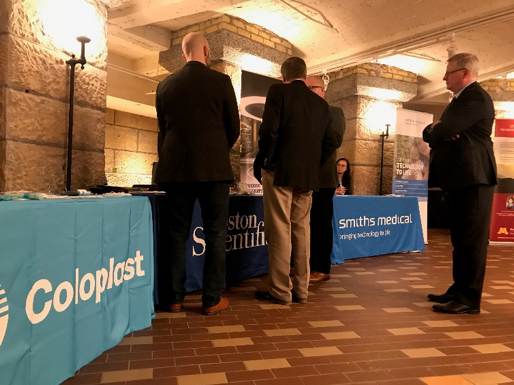 The weather outside is frightful but inside the Capitol was so delightful — thanks to Medical Alley’s Day at the Capitol. 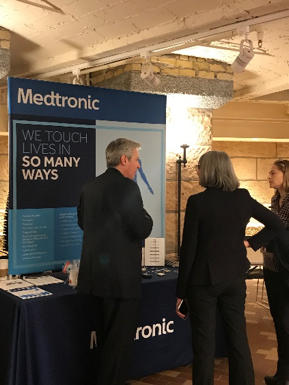 This year we had three separate entities that made the day successful: An exhibitor hall showcasing the innovative work being done in Medical Alley, one-on-one legislator meetings with members, and a legislative reception. A big thank you to the members and exhibitors who trudged through the snow to make MAA’s day effective! 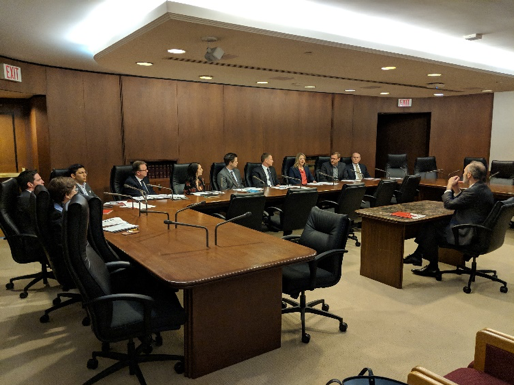 We were able to tell Medical Alley’s story to over 25 legislators; these meetings are one of the most important parts of the day and are critical to raising awareness of Minnesota’s health innovation and care community and the challenges it is facing. The stories told play a huge role in shaping Medical Alley into the global epicenter of health innovation and care. Thank you again to all who participated; we would not have been able to accomplish this without everyone’s participation. And a personal thank you from me for helping me hit my Fitbit goals by noon. We are on to Week Six now—as things are heating up at the Capitol (fingers crossed this happens outside, too) look for more bill hearings and committee updates coming your way.